Tide Pods Now Available in the Candy Aisle. 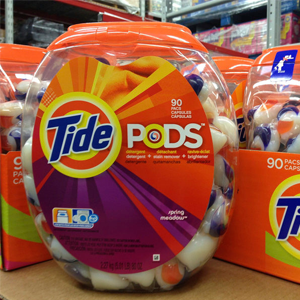 Not to miss out on every opportunity for sales, stores are now making Tide Pods available in the candy aisle of your favorite stores. 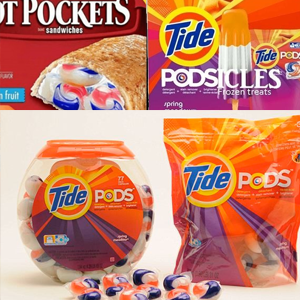 And it's a good thing too, because Tide has taken the opportunity to introduced some new flavors, such as Cool Mint, Jelly Donuts, Strawberry, and Orange Cream. Tide manufacturers, Proctor and Gamble hope to capitalize on this previously unforeseen open market. "The internet and social media have been especially helpful in bringing our product to a larger market. 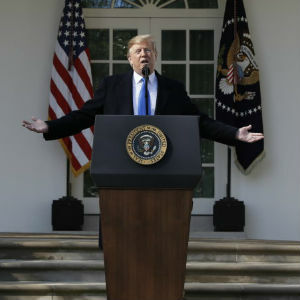 ", says one executive. It is for this reason that the company is also experimenting with releasing their product in other edible forms. "If they like the original pods, wait until they try them in Popsicle form!"